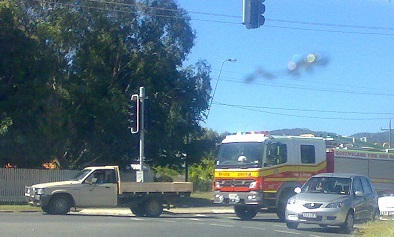 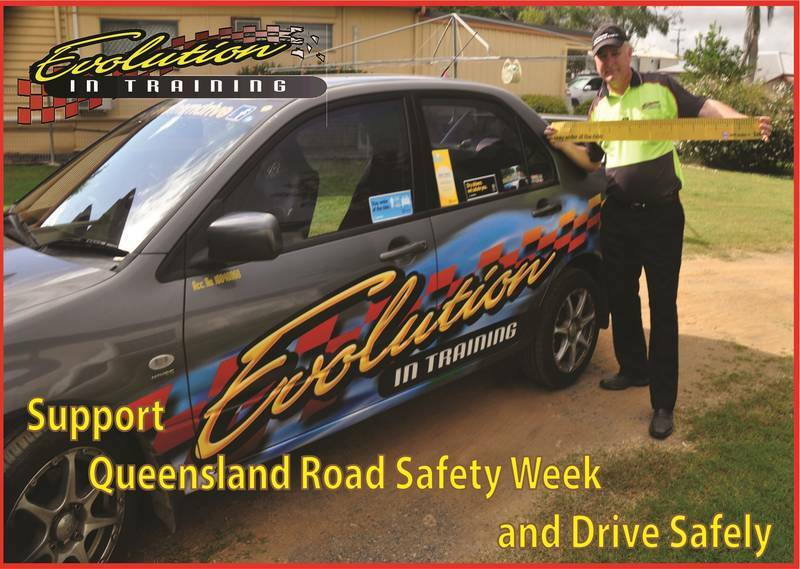 About :Evolution in Training, Leyland Barnett has been training in the Rockhampton region for over 15 years, teaching people how to drive safely. 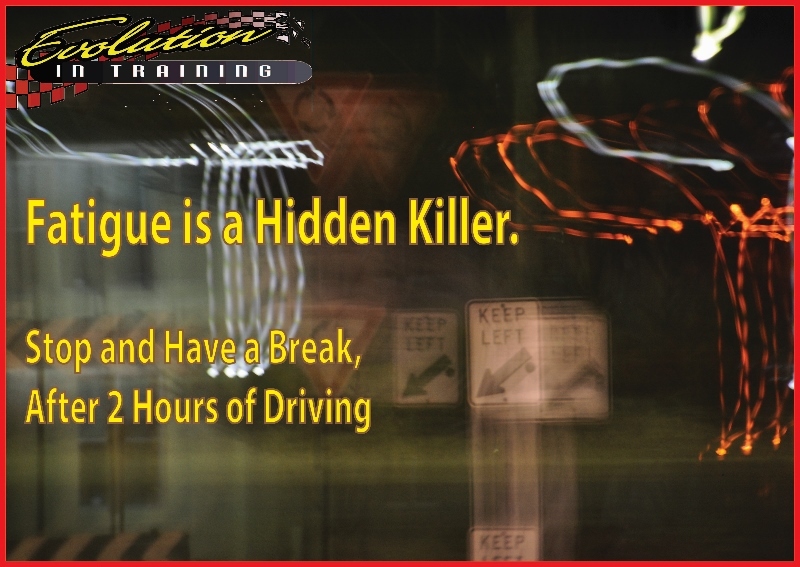 The instructor is very patient and calm when training and has been able to avoid any serious crashes in over 15 years training. 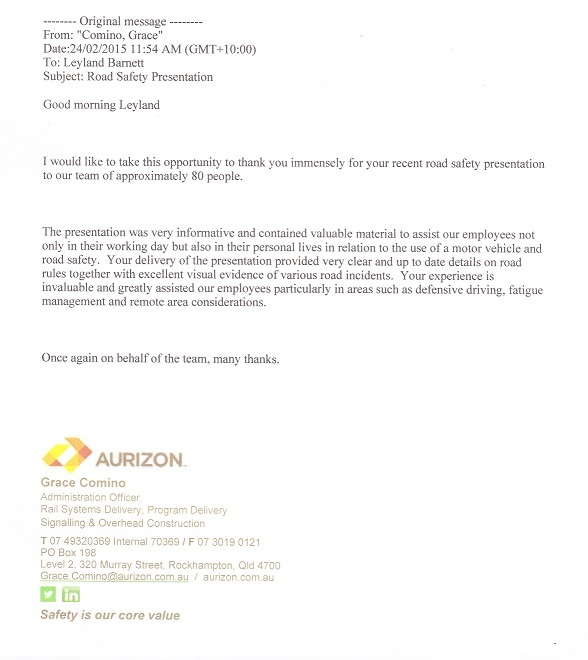 Feed back from customers over time has shown that our written report sheets has helped them to save time and a lot of money in the long run. 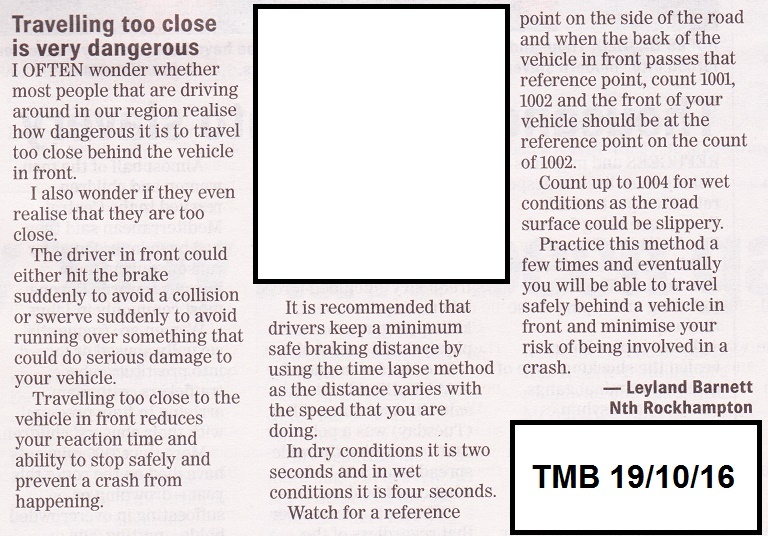 Driving lessons are done in both Automatic and Manual cars which are both fitted with dual controls for your safety. 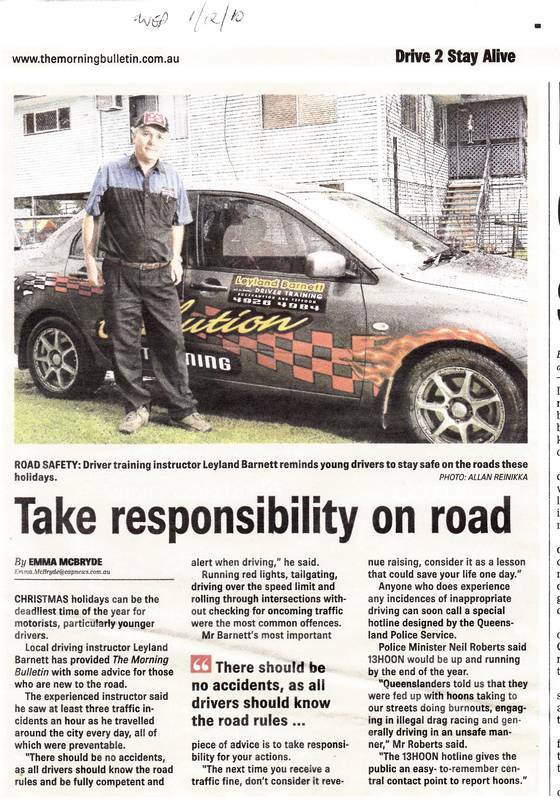 Don't hesitate to book a driving lesson today and learn in a safe and friendly environment. 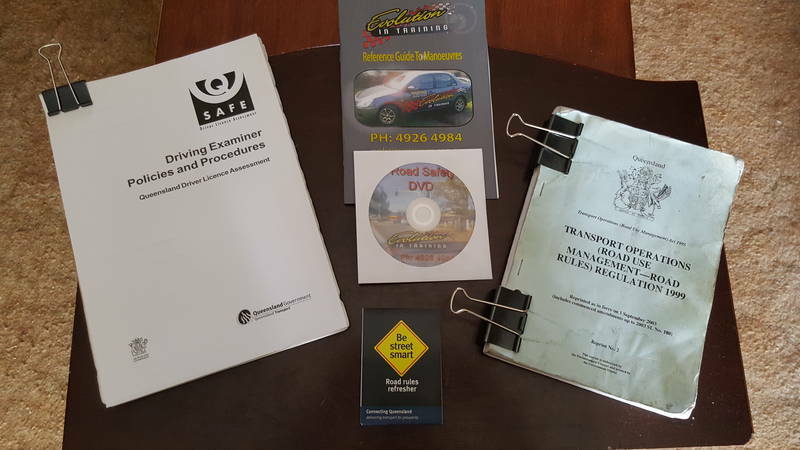 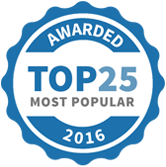 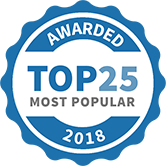 Evolution in Training has been selected as one of our Most Popular Driving Lessons!